The God of Thunder is coming to Netflix as Deadline reports that Chris Hemsworth will star in Dhaka, an action thriller being developed for the streaming service by Marvel Cinematic Universe vets Joe and Anthony Russo. The Russo brothers will be producing the film through their studio, AGBO, with Sam Hargrave – a stuntman and stunt coordinator on the Russos’ two Captain America movies, and a second unit director on Avengers: Infinity War – making his directorial debut. Hemsworth will play a man trying to rescue an Indian boy who’s been kidnapped and is being held in Dhaka, Bangladesh. The film, with a script by Joe Russo, will be shooting in India and Thailand, though there’s no word on when production will begin. I’m mostly happy about this. Dhaka sounds like my kind of movie, and Hemsworth will make a terrific action hero. 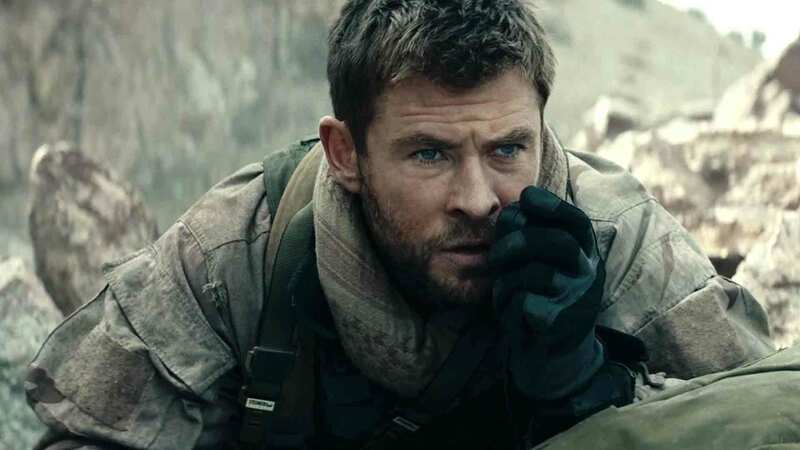 Aside from his work as Thor, he was quite good in Michael Mann’s disappointing Black Hat, as well as this January’s underrated 12 Strong. I also like the notion of the Russos paying their success forward by giving a mostly untested guy a shot at directing a movie. (The brothers had only done TV work and a couple of small films before ascending to MCU royalty.) The most worrisome element is what this means for the next Star Trek movie, from the negotiating table of which Hemsworth and Chris “Captain Kirk” Pine have exited. It’s entirely possible Hemsworth could shoot both films – I don’t imagine he’ll have a huge role in Star Trek – but maybe his absence from the Enterprise bridge has freed him up for Dhaka. Or, perhaps this is a business tactic as well, a sort of “Look at all the movies I’ve got on my plate” front to get Paramount to cave a little. I hope he’s able to do both; I want the Trek movies to continue as they are, but I don’t want to lose an exciting role for Hemsworth in Dhaka in the process. Are you looking forward to Dhaka? How, if at all, do you think this impacts the Star Trek talks? Do you hope Hemsworth will fight kidnappers with a big hammer? Let us know in the comments and keep up to date with the entertainment world by sticking close to Geeks + Gamers!